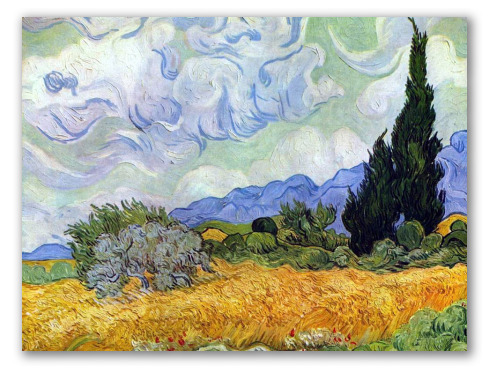 "Wheat Field with Cypresses", painting by Vincent van Gogh. Wheat Field with Cypresses, Van Gogh. 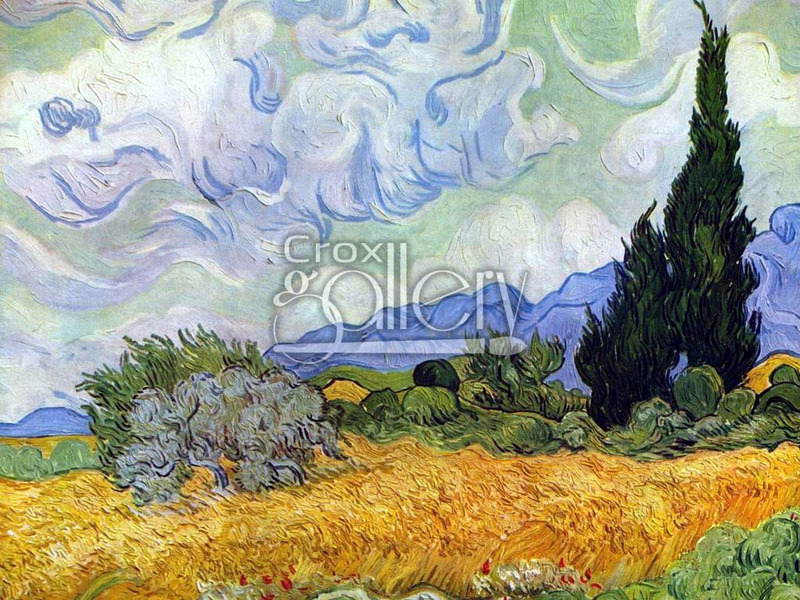 Wheat Field with Cypresses is one of the most famous works of art by Vincent Van Gogh, currently on exhibit at the National Gallery in London.